You know the scene…its Summer time, your going away for a week or two and you are worried about your garden surviving without you. You spend the day before you go moving your pots into the shade, watering everything as much as you can…but when you return, your pots have dried out, your tomatoes have withered on the vine, your grass is a foot long & your hard work from earlier in the year has gone to waste. Maybe you are away for longer, living abroad or renting your home. 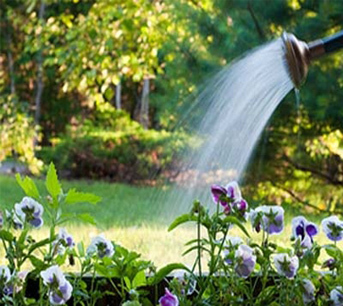 Let MRB Gardening Services take over whilst you are away & take away the worry! We can meet up before you go away and agree what needs to be done, we then visit as required to tend to your garden & look after your precious plants and lawn whilst your away. To discuss how garden sitting may work for you, call or email us.